We spotted these earlier and think they're pretty cool. 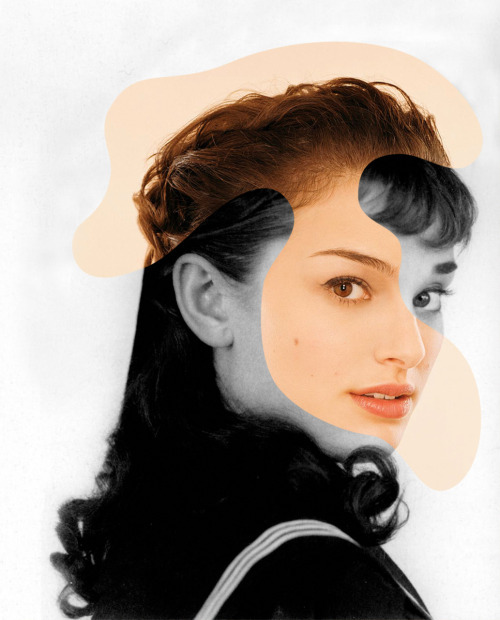 Swedish jewellery design student George Chamoun started a project he called Iconatomy - a combination of icons and anatomy - in which he merged a photograph of an icon with a recent celebrity. 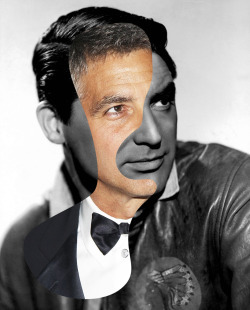 We managed to work out who was who - can you? Got me stumped! Steve McQueen? Robert Redford? 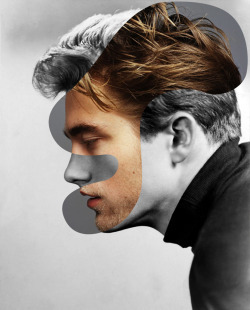 / Robert Pattinson? James Dean/Brad Pitt is the one Tors missed I think?